SAVE UP TO 60% ON SPARE PARTS... WE WILL NOT BE BEATEN ON PRICE, QUALITY & SERVICE! 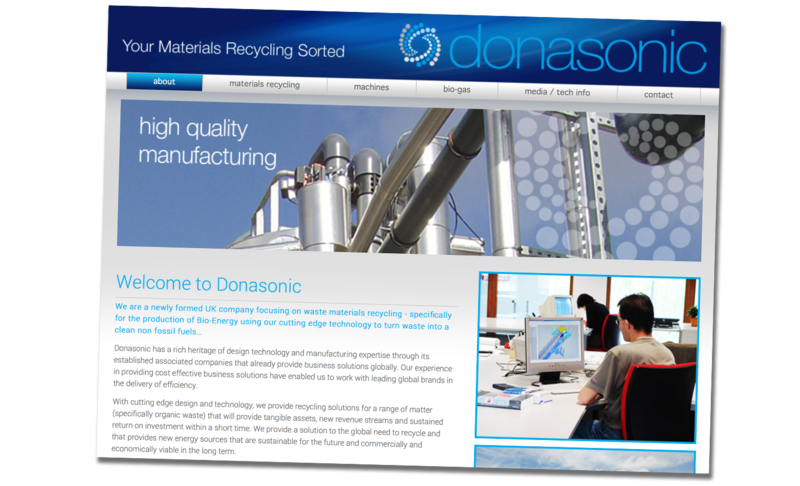 Our team of British engineers design and manufacture bespoke parts for all types of recycling machinery. 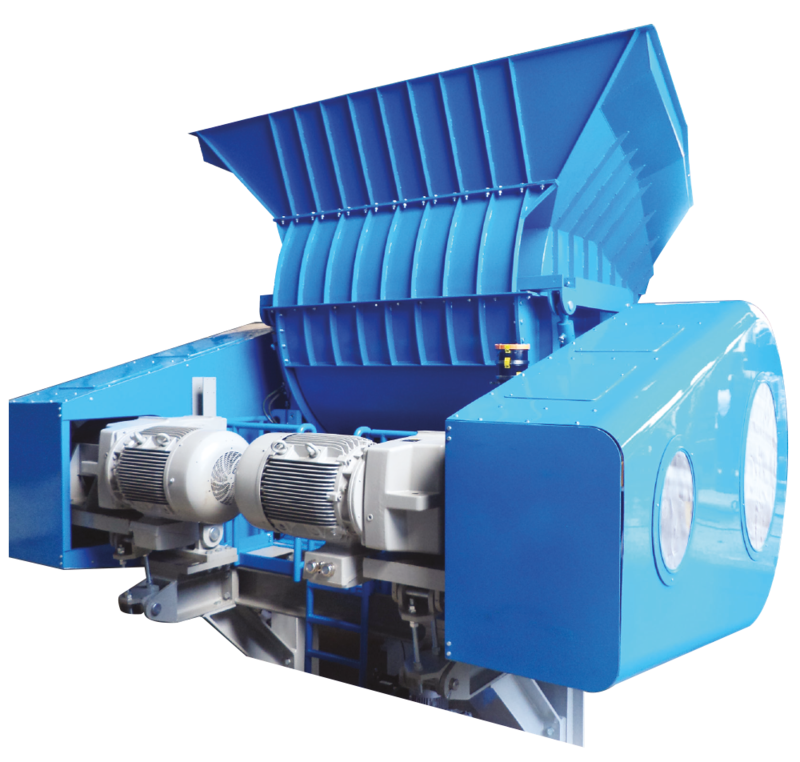 We manufacture shredding and separation machine parts for a number of industries including MSW, Metal Scrap (ferrous & non-ferrous), E-scrap, Plastic and Tyres. These parts include: Blades, Shafts, Belts, Knives and Screws. Providing a cost saving of up to 60%. 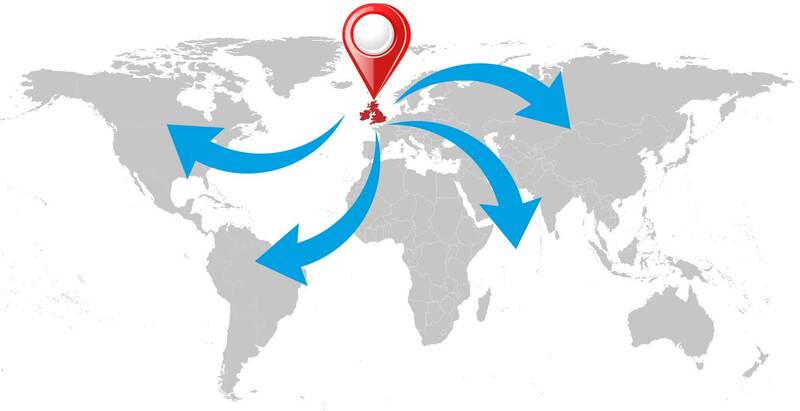 Our spare parts are supplied worldwide. We Manufacture British recycling technology, including: Shredders, drum screens, over-band magnets, eddy-current systems, conveyor belts and hand sorting lines. A UK based company focused on waste recycling technology, specifically designed for feeding your bio-gas or incineration plant.